The early fifth-century invention of the Armenian alphabet is a major turning point in the history of the Armenian people, yet much of the information readily available in English is contradictory and confusing. Modern writers have ascribed all kinds of motives ranging for evangelization to socioeconomic, cultural and other secular factors to the invention of the Armenian alphabet. Some authors have even asserted that there was some kind of writing system for Armenian before the fourth-century adoption of Christianity by the Armenian state and people. This volume is based on the historical sources for the invention. 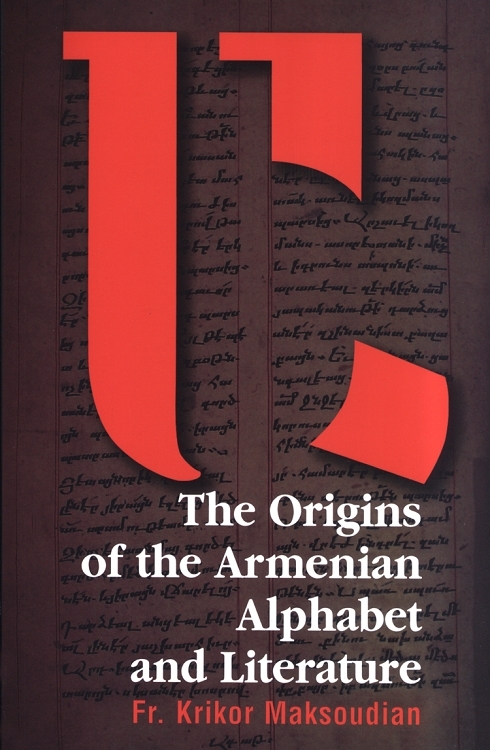 It views the invention of the alphabet within the context of the accompanying dramatic political events of the division of the kingdom of Armenia between the rival Persian and Roman empires and the fall of the Ashakuni dynasty; the history of the Armenian Church from the mid-fourth to the mid-fifth centuries; and presents the main personalities associated with the invention and spread of literacy. It portrays the foundation of the consequent literary tradition that made the Bible accessible in Armenian, preserved many important works of the Classical world in Armenian translation and created much of the basis for Armenian cultural identity for centuries to come. This volume is intended for a general readership and includes an album of relevant illustrations and a historical map.